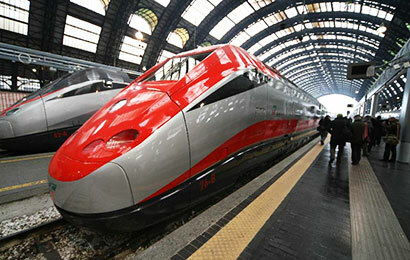 You will arrive in Naples by train from Rome or Florence, or by air from most of European cities. 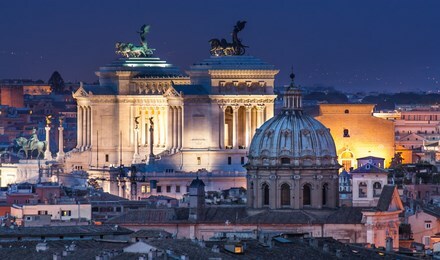 The Naples Transportation Page offers information on all the transfer in the area of Naples as well as transfers from Naples to Rome with drop off at your hotel. 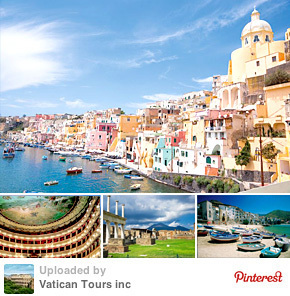 Worry free direct door to door transfer by Mercedes limo or Marcedes minivan. 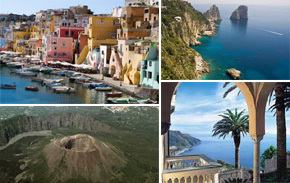 Worry free transfer to Positano with guided tour of Pompeii on the way. 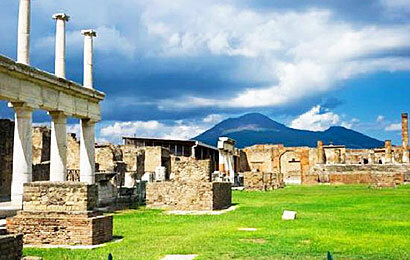 Worry free transfer from Naples and guided tour of Pompeii on the way.